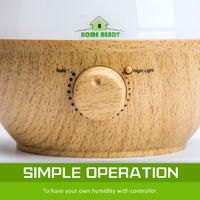 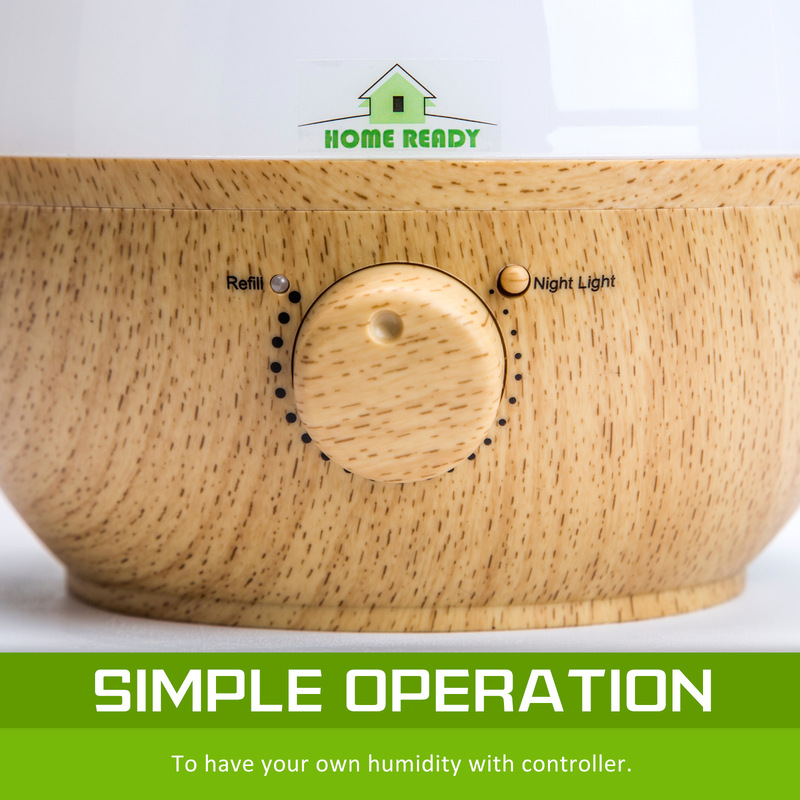 Breathe new life into your home with our Home Ready 2.3L Air Humidifier. 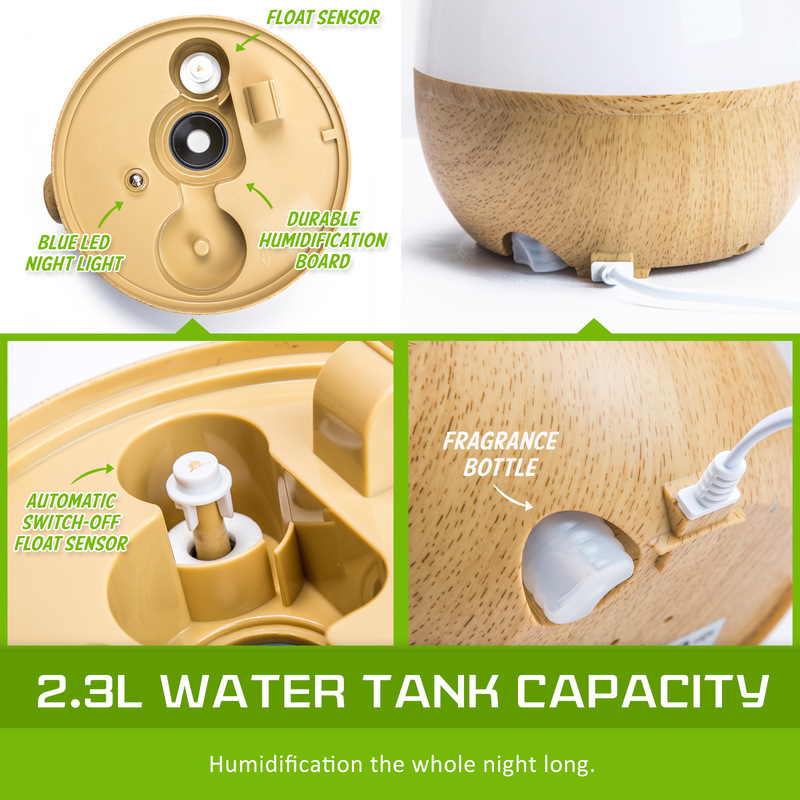 Simply fill the large water tank and set the stage-less humidity controller to your preferred level to reintroduce moisture to the air. 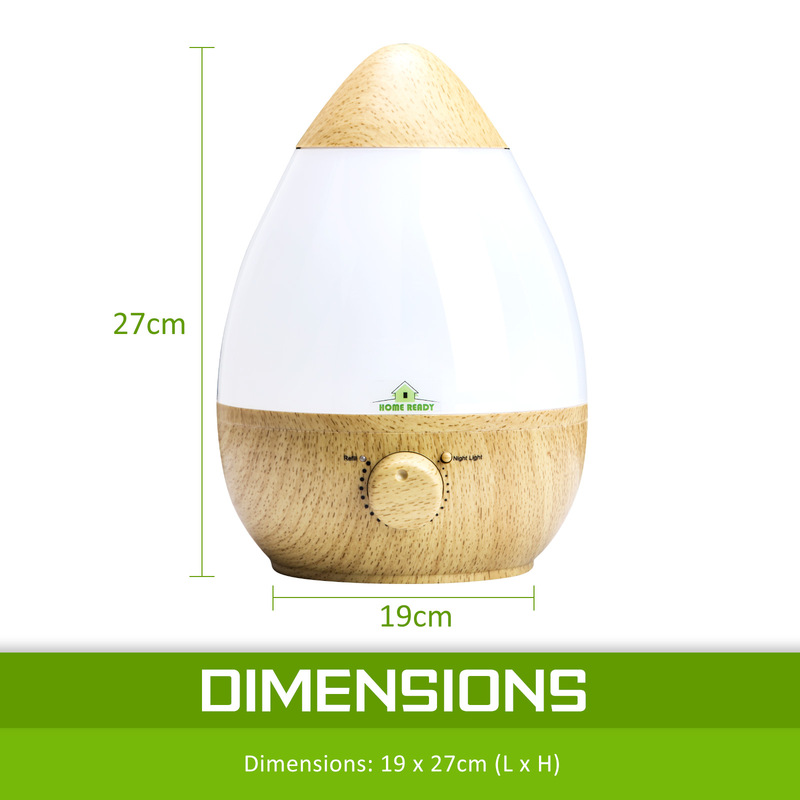 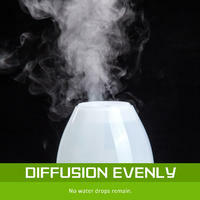 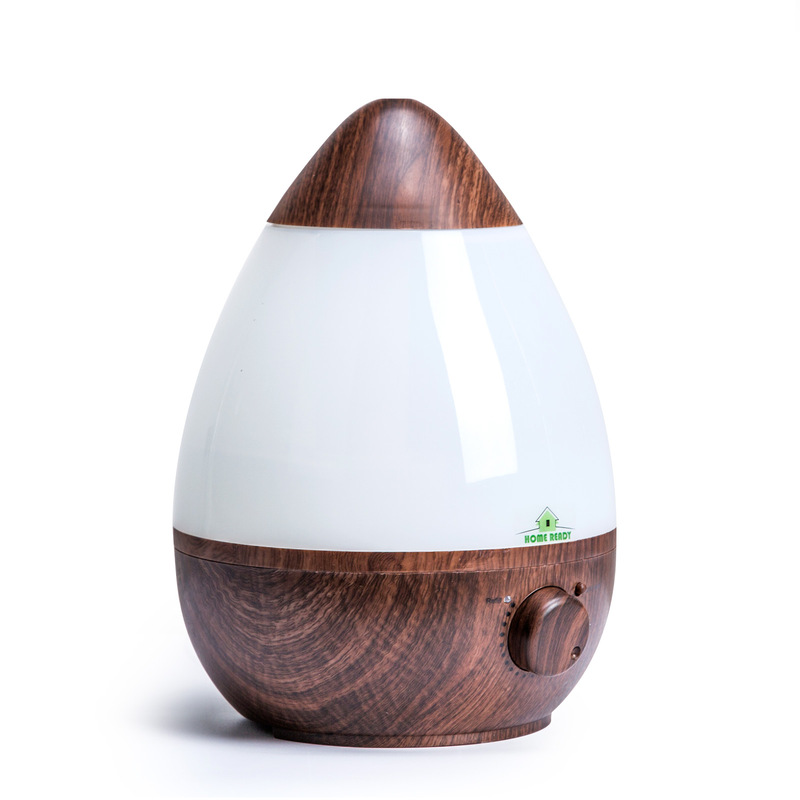 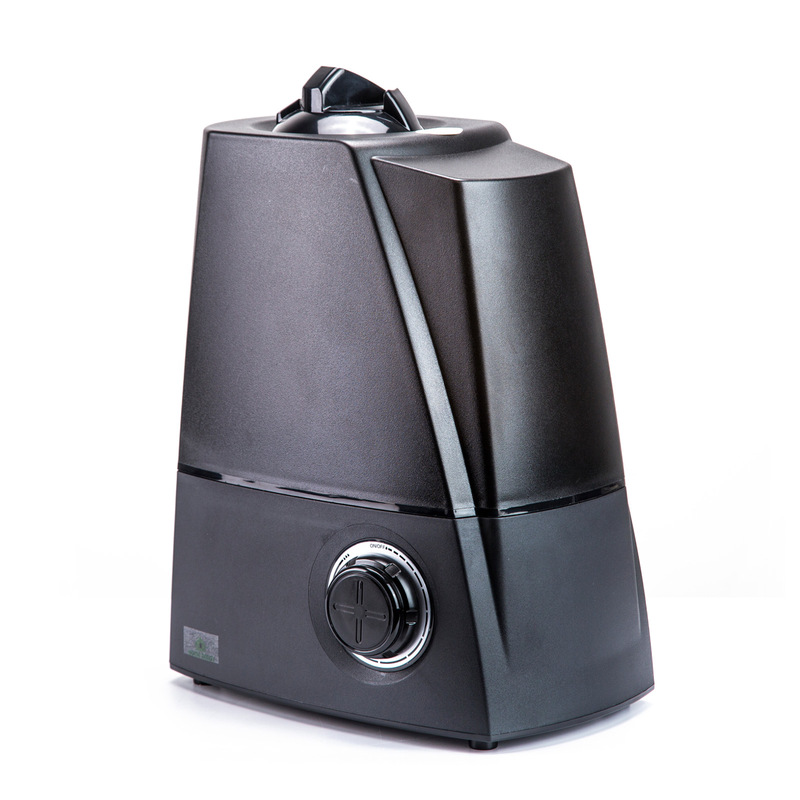 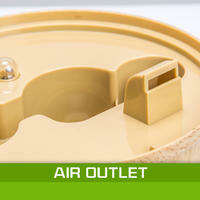 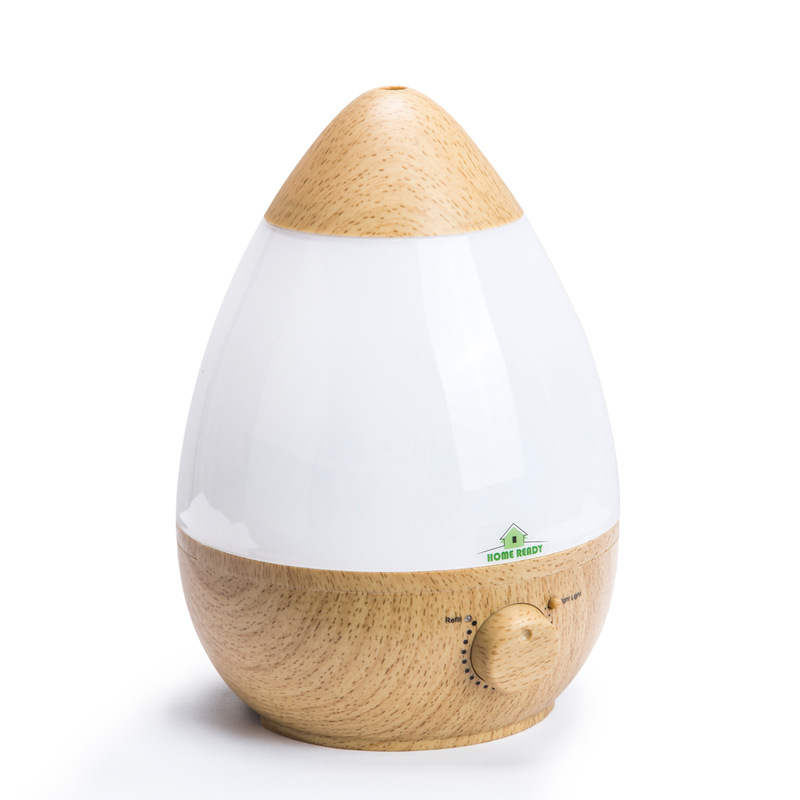 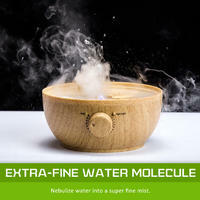 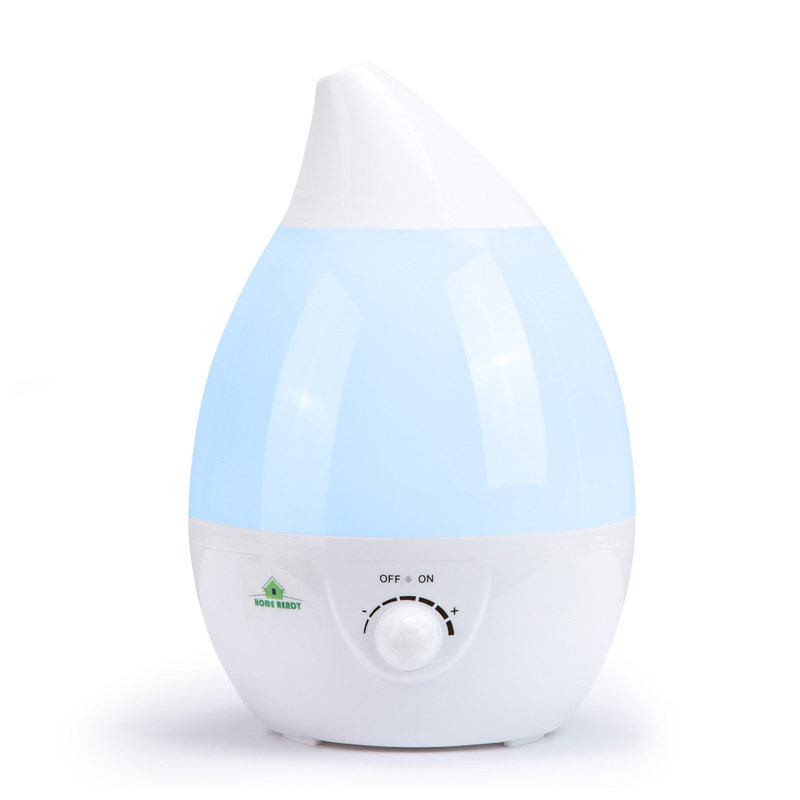 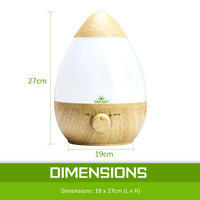 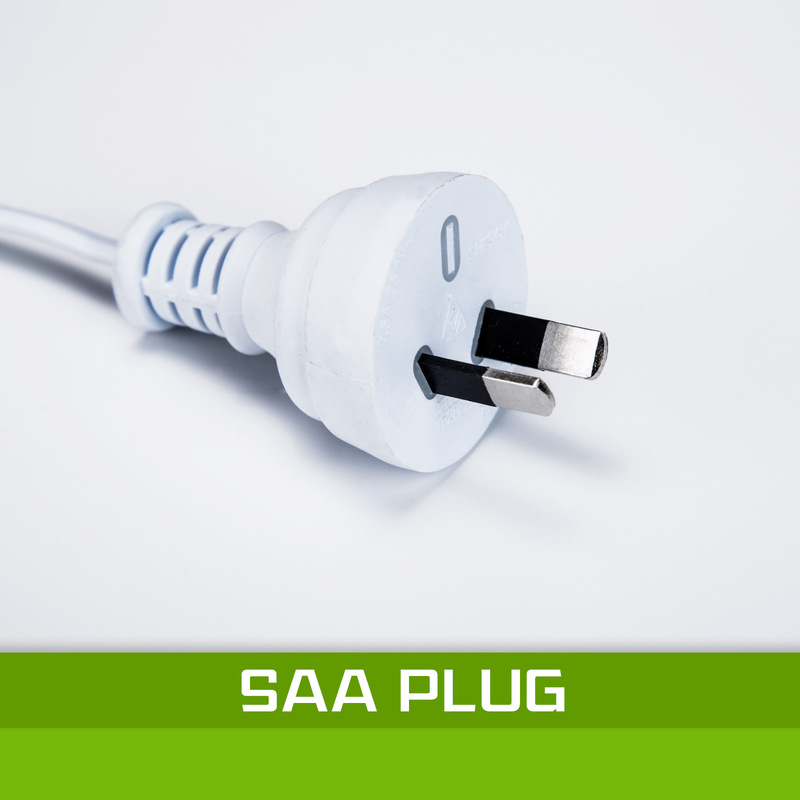 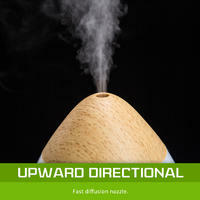 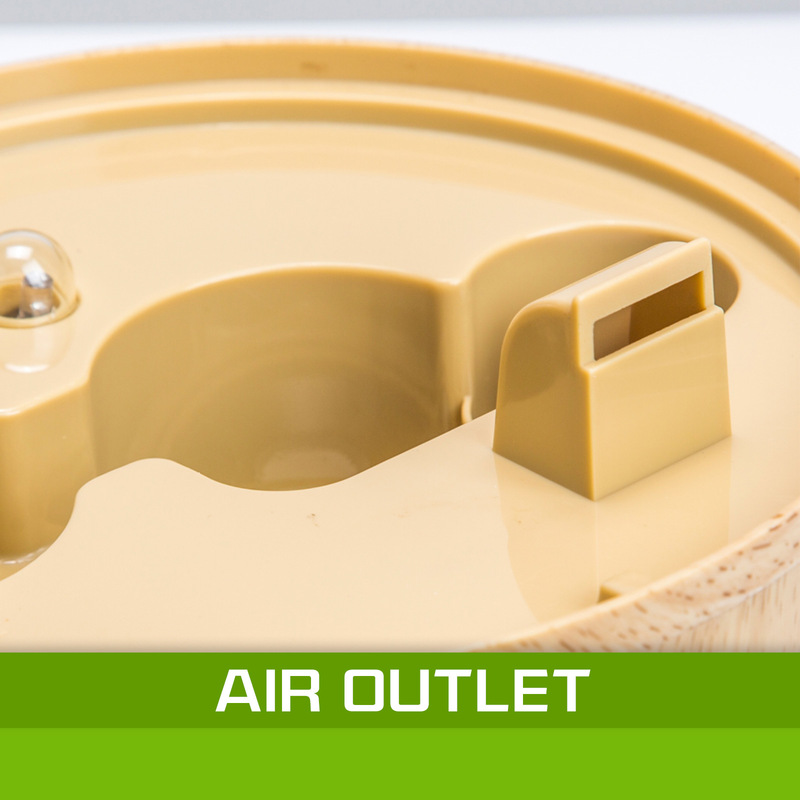 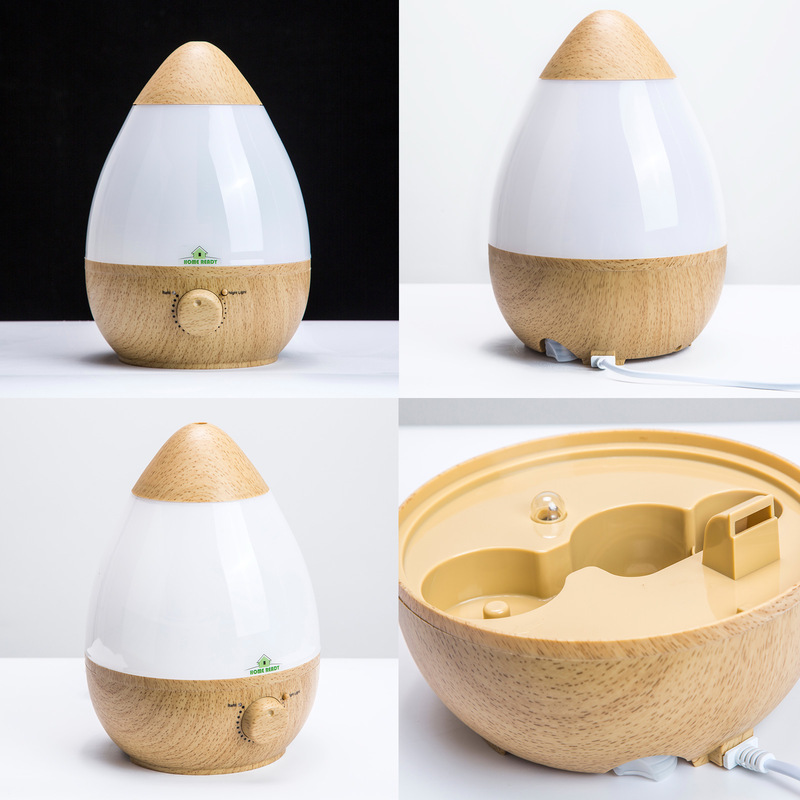 Enjoy up to 9 hours of humidification per fill.